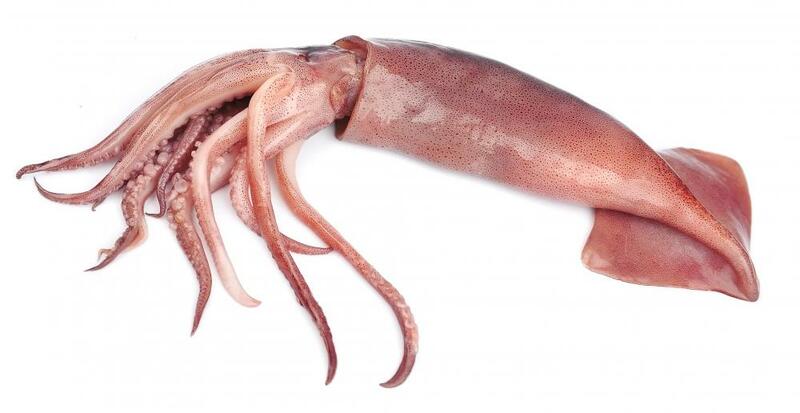 Radiatori pasta can often be flavored with the ink from a squid. 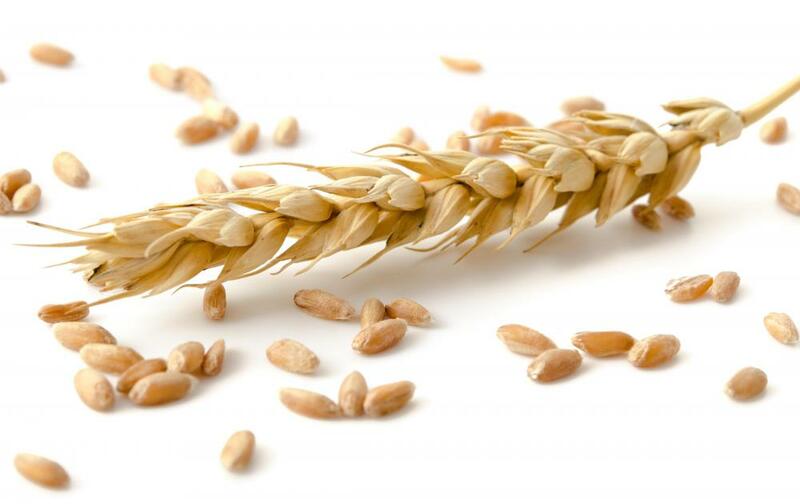 Durum wheat may be used to make a more durable radiatori pasta. Parents often serve radiatori pasta to picky eaters. 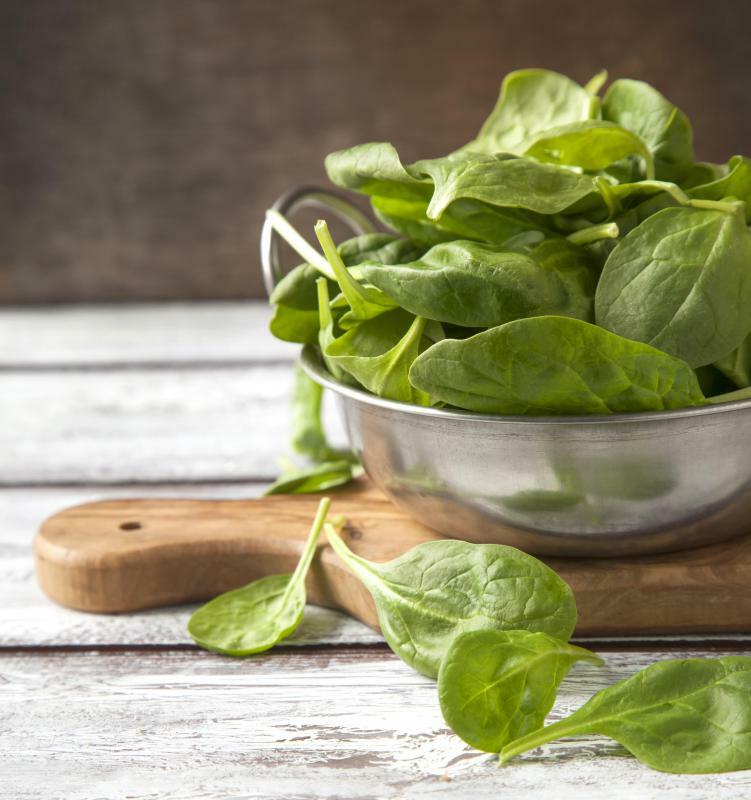 Spinach can be added to pasta to add color and flavor. Radiatori pasta is a chunky pasta shape which strongly resembles an old-fashioned steam radiator, as the name of this pasta would suggest. This whimsical shape is ideally suited to thick, chunky sauces, because the pasta can hold up under the sauce, and radiatori pasta can also be used with finer sauces, because the ridges of the pasta will trap the sauce, ensuring that it coats all of the pasta. Many markets carry radiatori pasta, sometimes in several flavors, and for cooks with a pasta extruder, it can also be made at home. This pasta shape has a flat back which is folded in on itself, and a series of ridged protrusions. Radiatori pasta is usually cut into short chunks, and it stays curled through the cooking process, with the ridges pointing out. Sometimes, the ridges may be ruffled to create extra texture, but more commonly they are straight and evenly spaced. In addition to being available in plain form, radiatori pasta can also be flavored or colored with sundried tomatoes, spinach, squid ink, and other ingredients. The best radiatori pasta is made with durum wheat, an especially hard form of wheat which yields chewy, resilient pasta, even when the pasta is slightly overcooked. Pasta made with softer wheat will tend to fall apart in the cooking process, and it will do especially poorly in soups and casseroles, where the moisture will slowly cause the pasta to dissolve. As a main course, radiatori pasta can be paired with a wide range of sauces, as detailed above. It can also be eaten plain, or mixed with an assortment of ingredients to make pasta salad. Durum radiatori can be used in soups and casseroles, with this pasta being especially suitable for casseroles, since it has so many nooks and crannies for flavor. Younger members of the household may get excited about this pasta shape, which can be handy when you're trying to cope with picky eaters. One of the reasons pasta remains perennially popular around the world is that it is so durable. A container of dried radiatori pasta will keep indefinitely, as long as it is not exposed to moisture. If you keep your pasta in a cool, dry place, it will be usable well into the future, which can allow you to stock your cupboards with a pasta assortment to satisfy all needs and tastes. What Are the Different Types of Casserole Carriers? 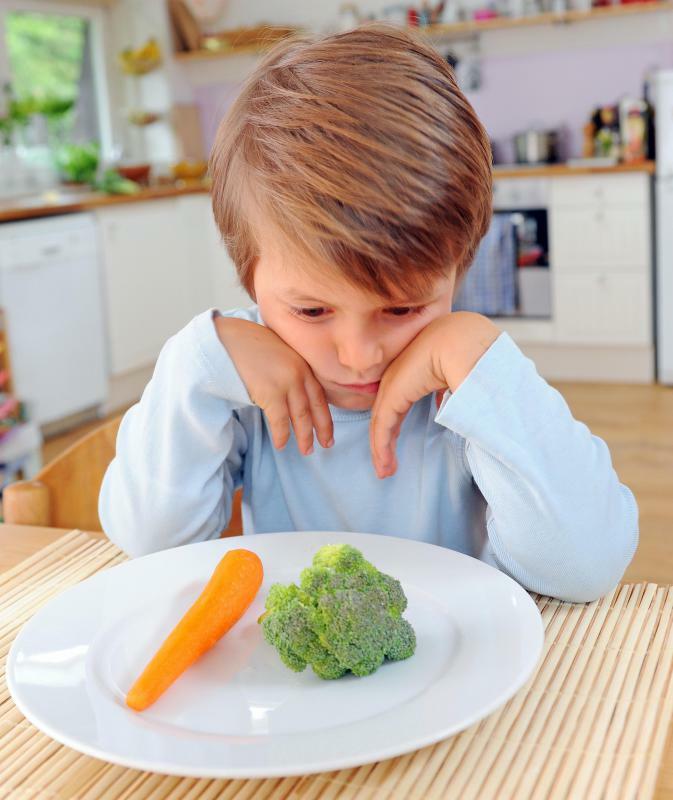 What are the Best Tips for Picky Eaters? I like radiatori because I like pasta with ridges. I only use ridged pastas like these with sauces because I love how the sauce gets into all of the ridges. It's like a flavor explosion in my mouth when I taste all the hidden sauce in the pasta. Yum! Ridged pasta and shell pasta are best for this purpose. I like radiatori with tomato or pesto sauce and shell pasta with cheese sauces. @ZipLine-- I think that radiatori has a cute shape. And like the article said, this type of pasta holds up very well. I once used it in a stew. Considering the amount of time I cooked that stew, other types of pastas would have easily fallen apart but radiatori maintained its shape. It looks very nice as well. There are definitely much odder pasta shapes out there like the strozzapreti which is supposed to look like a rope used to strangle a priest. That's what the name actually means! And then there is rahetti which looks like a tennis racket. Radiatori pasta has such an odd shape. It looks like my car's radiator. It's not exactly the most pleasant shape for a food item.